"But let’s not fall back into the trap of viewing an IPO as good in and of itself. IPOs are often poor investments; one reason we see fewer of them today is that many investors were burned by dot-com companies that promised riches and then collapsed." 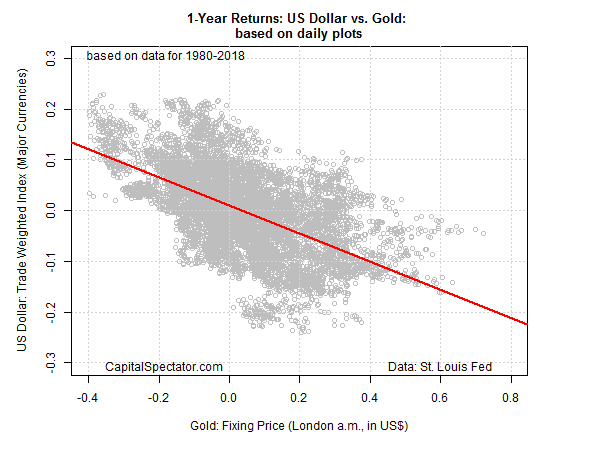 Betting on gold? You better have a view on the US dollar.